Joan Allen, the academy award nominated actress, was honored at a $150 a plate dinner by her alumni association. 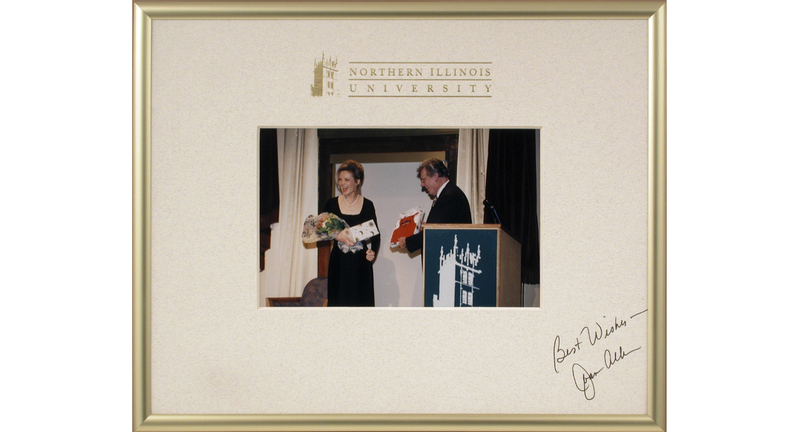 All of the guests had their photograph taken with Joan before the dinner and were presented with a framed, autographed copy (Joan had signed all of the mats previously) of the photograph before they left the dinner. The project illustrates the use of other than an “Official Color” as the mat color had to be light enough to autograph. 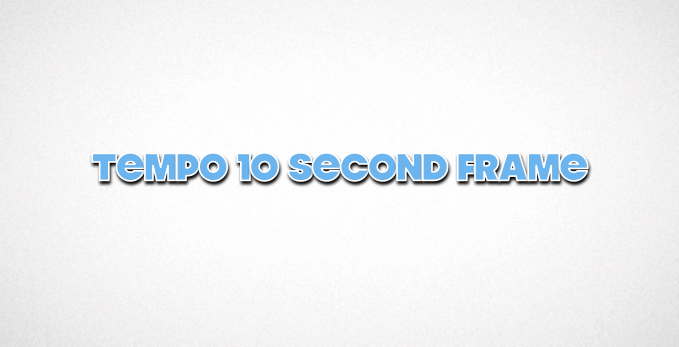 Also this project shows how much time, cost and frustration can be saved by completing the project on the spot (one hour photo processing and instant framing).